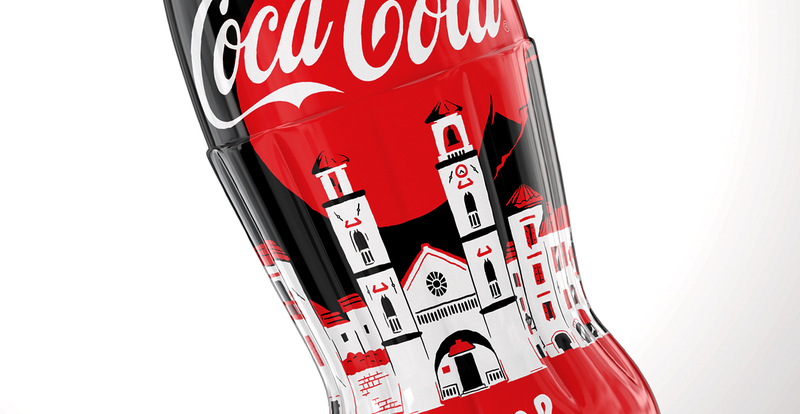 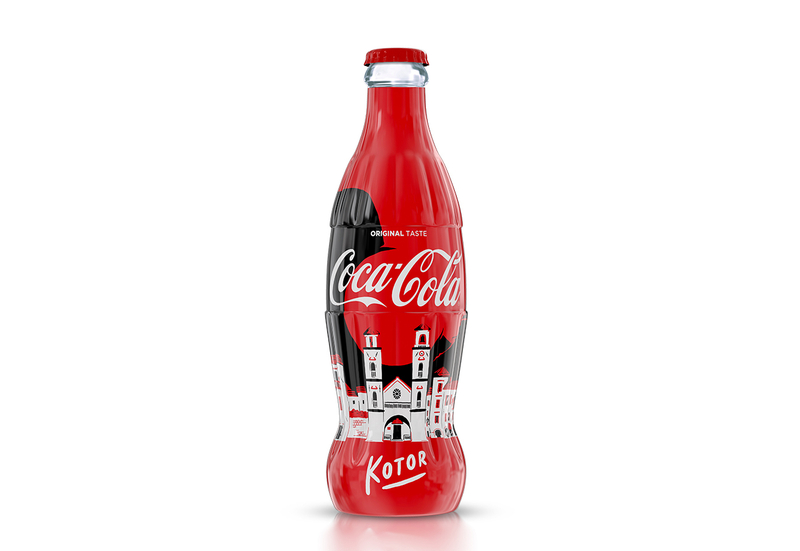 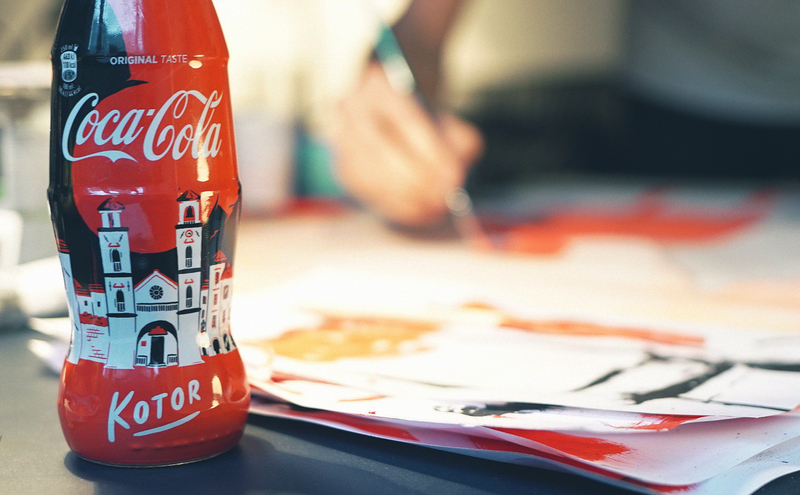 Coca Cola bottle inspired by Kotor, old town in Montenegro. 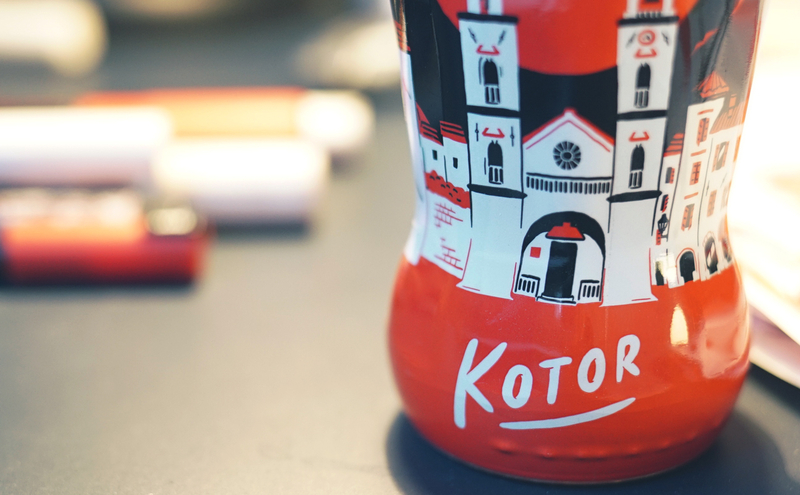 Kotor is full of charming squares, old stone houses packed one next to another and cats hanging around town. 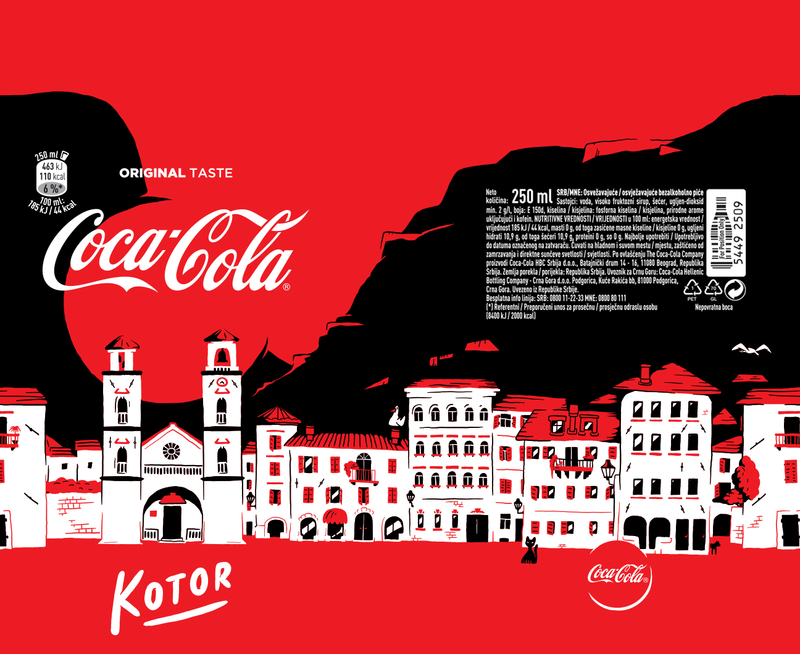 Idea was to show panorama of on of the Kotor squares that would revolve around the bottle.